Looking for an amazing gift to nurture and support a loved one this holiday season? 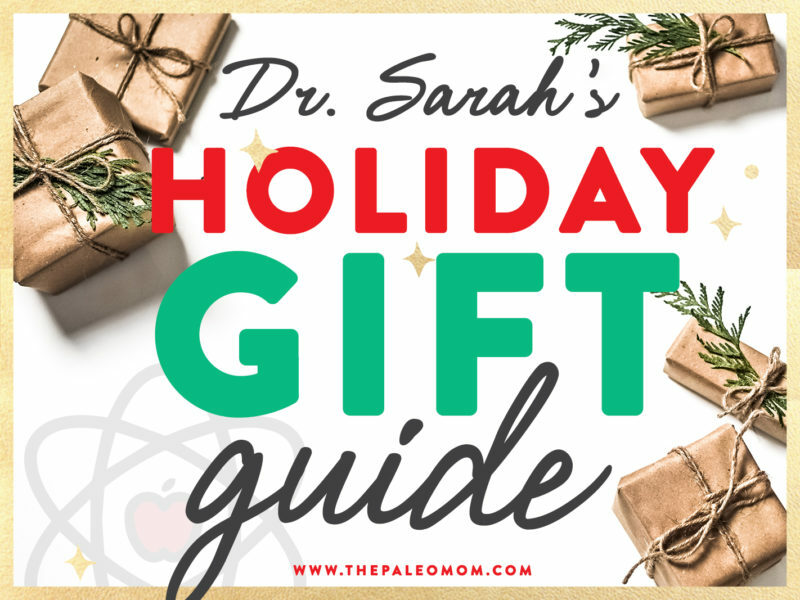 Then check out this round-up of gift ideas featuring all my favorites for everything from stocking stuffers to the uber luxurious! These are companies that I endorse, products I personally use and love, and I can vouch for every single item below! 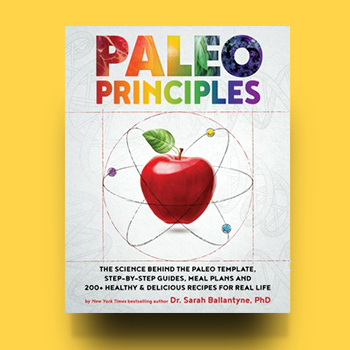 Paleo Principles is the most comprehensive resource to date for those seeking a scientifically founded nutritional approach to optimal health. Combined with an unprecedented collection of practical strategies, tips, and visual guides, plus more than 200 delicious recipes and twenty meal plans for diverse health goals, this book is a perfect gift for the nutrition nerd, health nut, and gourmand alike. A weekend in California with me! Are you interested in a weekend of relaxation and learning? 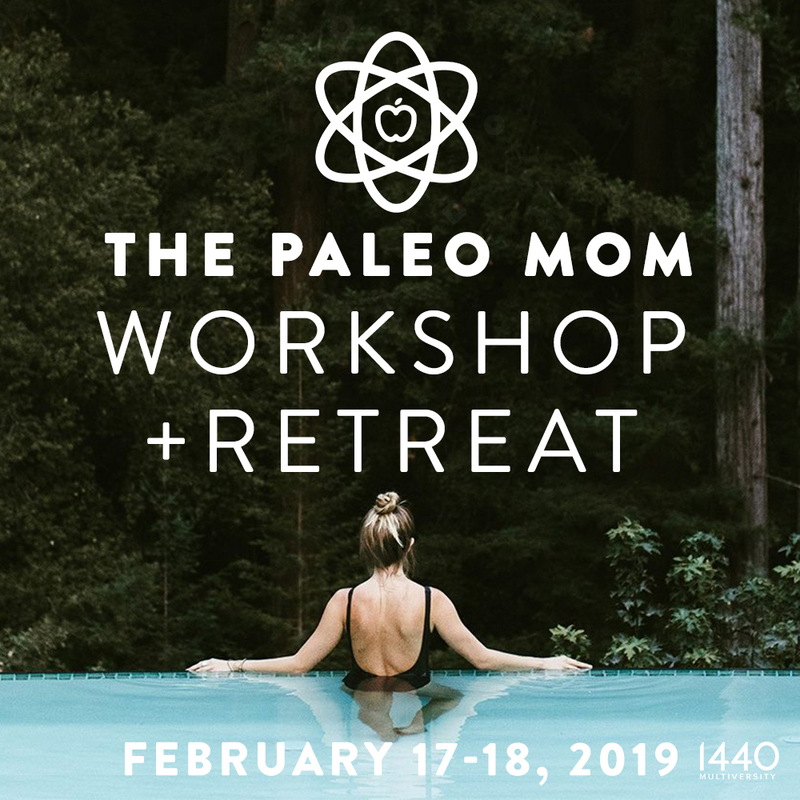 Then I hope you’ll join me for the inaugural ThePaleoMom Workshop and Retreat plus ThePaleoMom Masterclass (bonus day) over the President’s Day long weekend in February 2019! This weekend is going to be jam-packed with cutting-edge information including new research I’ve never presented before interspersed with amazing meals, relaxation, connection, and nature all in an amazingly beautiful location! Squee! Grab a Friend to Share in this Amazing Experience! Research on red light and near infrared light therapy has become a hot topic, and proven benefits include various skin benefits (including wrinkle reduction! ), weight loss, oral health improvement, improved muscle recovery, better sleep quality, enhanced thyroid health, reduced joint pain, reduced inflammation, speedy wound recovery, and more! And Joovv is the main consumer product on the market that optimizes all the variables needed to hit that therapeutic window. Plus, the new modular units means you can start small and build over time! And, as a super bonus, you’ll get free access to my Leaky Gut Mini-Course with your Joovv purchase! The Ōura Ring is an advanced health tracker the size of a wedding band! It measures an amazing number of different physiological variables that focus on balancing load and recovery, including movement, heart rate, heart rate variability, pulse wave form, and skin temperature. Sleep quantity and quality are measured at an accuracy rivaling a hospital sleep study, providing us with critical information on the amount of deep and REM sleep we’re getting. 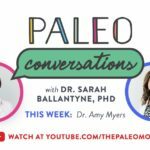 Plus, we get tons other information that reflects our health, including HRV! 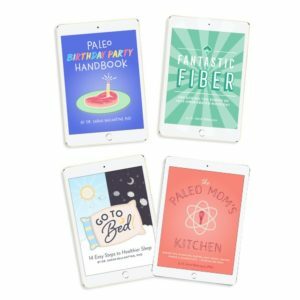 Use code paleomom to save $50! The BEST Sleep and Activity Tracker! There’s compelling evidence to suggest that minimalist footwear may: reduce the risk of knee injury and other joints and muscles; improve the strength and flexibility of our legs and feet; improve the overall biomechanics of our lower body; help reduce chronic exertional compartment syndrome; and, increase muscle volume in our legs and feet. And, my choice for minimalist shoes is Xero Shoes; the soles are crazy tough but also super flexible (you can literally roll the shoes up into a ball)! Xero Shoes offer awesome fashionable sandals, running shoes, hiking boots and now casual styles for men and women! Plus, they’re always innovating, so you can count on new styles and colors in the future! ‘Tis the B.Chill season! The perfect stocking stuffers, these honey sticks combine a soothing blend of high potency hemp oil and raw honey. If you’re feeling on edge—or, gasp, when an extended family member brings up politics at the dinner table—a B. Chill Honey Stick can be your legit savior via your endocannibanoid system (see CBD: Panacea, Snake Oil, or Somewhere in between?). I like to keep a few emergency B.Chill Sticks stashed for such just occasions. I also take a small spoonful just before bed to help me unwind. 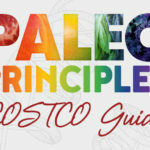 The paperback version of A Simple Guide to the Paleo Autoimmune Protocol by Eileen Laird of Pheonix Helix presents the do’s and dont’s of the AIP while focusing on practical implementation. 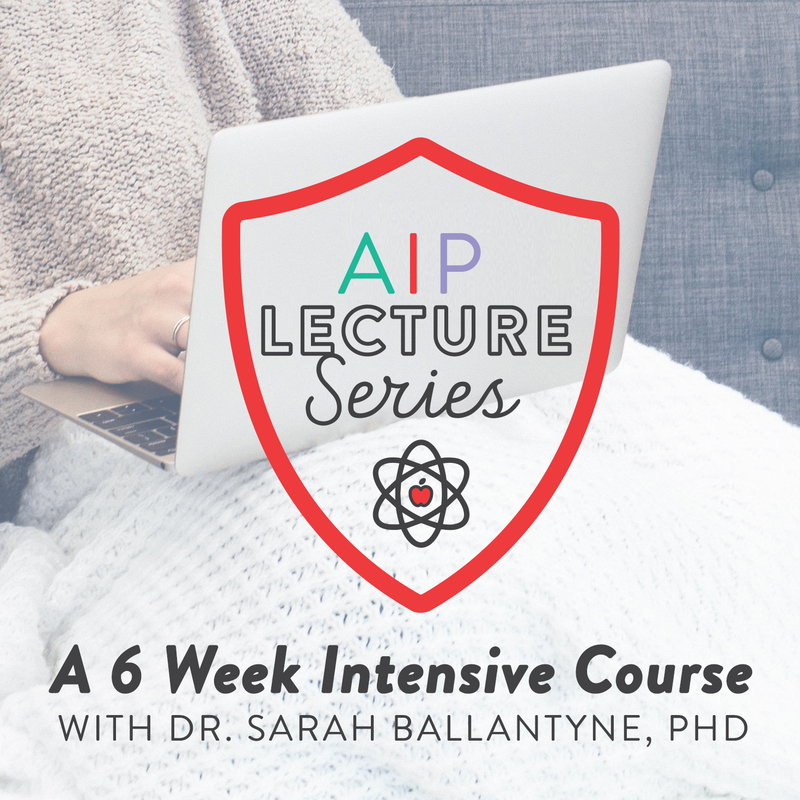 It’s the perfect tool for anyone who wants to learn about and get started on the AIP as quickly and painlessly as possible, all in a package small enough to fit in a stocking! It’s a great gift to help someone start the AIP in the New Year. 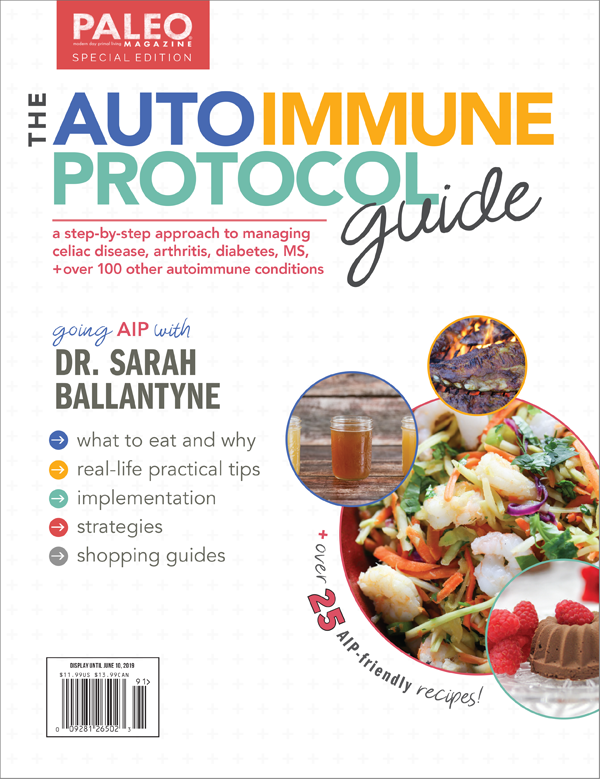 ShopAIP is a safe space for AIP shoppers in any phase of the Autoimmune Protocol to discover food, supplements, and resources that will make their lives easier. 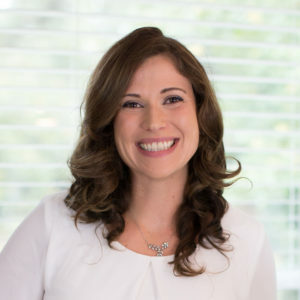 You can rest easy knowing that every single item in the Shop AIP digital storefront is personally vetted by ShopAIP.com’s owner and founder, who has used the AIP to heal her own chronic disease. The Holiday Bundle is a great gift for anyone that desires to “indulge a little, nourish a lot” this holiday season. Looking for an awesome stocking stuffer, hostess gift, or even that perfect gift for the impossible-to-shop-for? Then look no further than the Paleo Powder Three Pack! 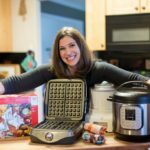 Give your family and friends great flavor without all the junk no matter their dietary needs or lifestyle preferences (including AIP and low-FODMAP!). 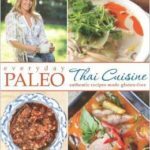 Paleo Powder seasoning blends are great for those who love to cook AND those who don’t – easy, healthy, junk-free flavor. Right now you can also get 20% off your total order with the code HOLIDAY20 through December 31st, 2018! What better way to start for your loved ones to start the new year, than with a new healthy regime? Scientific studies show that regular tea consumption can decrease risk of diabetes, liver disease, cardiovascular disease and some forms of cancer thanks to the high antioxidant polyphenol content. But, not all teas are created equal – Pique Tea delivers up to 12X the antioxidants of regular teas and are also triple toxin screened! Whether your loved one is tea connoisseur, tea beginner or even die-hard coffee drinker, it’s impossible not to get hooked on the amazing flavor and convenience of Pique Teas. 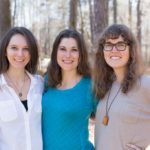 Tallow is uniquely nourishing for the skin, and my favorite tallow-based skincare line is Buffalo Gal Grassfed Beauty. Buffalo Gal’s line of products for maturing and sensitive skin are infused with unique essential oils and plant extracts that make them super powerful (and smell amazing!). 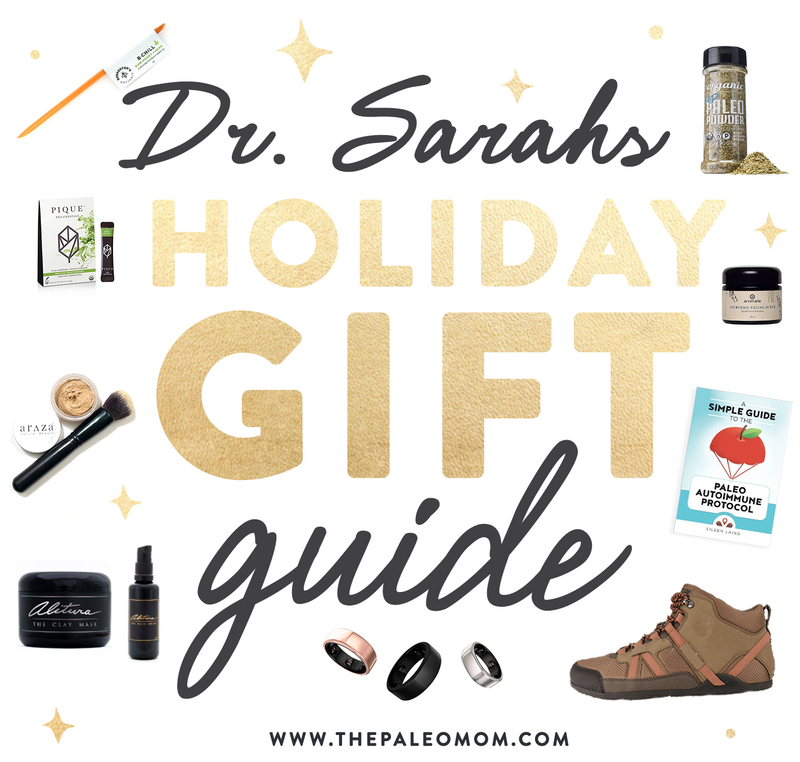 The Age Positive Set is a great gift for anyone wanting to proactively tackle signs of aging, plus you can take advantage of the coupon code holiday20 for 20% off anything in their store through January 2nd, 2019! Not only is Araza Beauty makeup Paleo Certified, truly 100% safe and 100% natural, but they’re also high-performance products that are formulated with healthy fats, organic plant-based ingredients and natural minerals to nourish your skin while delivering camera-ready allure! The Holiday Look Sets are each perfectly paired, allowing you to create your favorite look this holiday season. Each set includes 2 Eye Colors, 1 Lip Gloss and 1 Eye Brush. With its groundbreaking, top-quality, science-backed, and all-natural ingredients, Alitura Naturals is quite simply the most luxuriously effective anti-aging skin care line I’ve ever used. I am truly blown away by the difference I’ve seen – my skin not only looks and feels younger, but it radiates health! My nighttime routine favorites – the Derma-Roller, Clay Mask, Gold Serum and Night Cream – are must-haves for every bathroom counter! Annmarie products prove the power of Mother Nature to nourish, heal and transform. Their sophisticated formulations are meticulously crafted to maximize the synergistic benefits of top-quality ingredients derived only from nature. Annmarie has created an impressive collection of high-performance, effective, wildcrafted and 100% natural products for radiant, healthy, timeless skin. The Balance Gift Set offers a complete collection of products formulated for all skin types (yes, even sensitive) and includes: the Aloe-Herb Cleanser, Ayurvedic Facial Scrub, Purifying Mud Mask, Neroli Toning Mist, and Herbal Facial Oil for Normal & Combination Skin! Using a Joovv light has resulted in improved energy, markedly reduced fibromyalgia pain, boosted mood, improved skin, and weight loss. As you can probably imagine, I’m a crazy huge fan! Use code PALEOMOM at checkout and receive a free gift from Joovv. 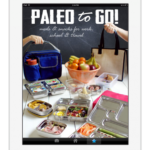 My 2014 Paleo Holiday Gift Ideas plus 5 FREE Downloads!!! !